Republican Tennessee Sen. Lamar Alexander announced he won’t be seeking re-election in 2020. There is already speculation about possible replacements, including Republican Rep. David Kustoff and Democratic state Sen. Jeff Yarbro. Republican Tennessee Sen. Lamar Alexander announced Monday he will not run for re-election in 2020, clearing the way for a number of competitors to chase after his open seat. Potential candidates whose names are already being floated include Republican Gov. 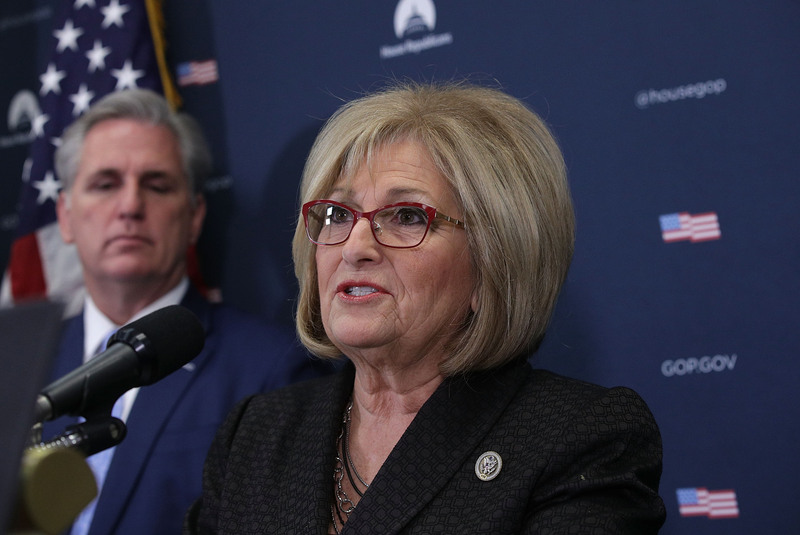 Bill Haslam, Republican Rep. Diane Black and Democratic Chattanooga Mayor Andy Berke, reported USA Today. Republican Rep. David Kustoff’s office already said he is exploring the possibility of running, reported The Tennessean. The upcoming Tennessee Senate election will be the second race for an open seat in two years after Republican Sen.-elect Marsha Blackburn became the first woman chosen to represent her state in the upper chamber. Alexander will step down after serving as a public official for nearly 25 years. Kustoff, who has represented Tennessee’s 8th Congressional District since 2017, will “explore the potential of running” for Senate, his office said. Like Blackburn, President Donald Trump endorsed Kustoff for the 2018 midterm elections. He also worked closely with Alexander, having chaired his Senate bid in 2002, according to The Tennessean. Haslam is leaving the governor’s mansion in 2019 after serving the maximum of two terms. He had a 55 percent approval rating and 24 percent disapproval rating among voters in his state, making him the country’s 11th most popular governor, according to an October Morning Consult survey. Haslam is 60 years old, much younger than 78-year-old Alexander. 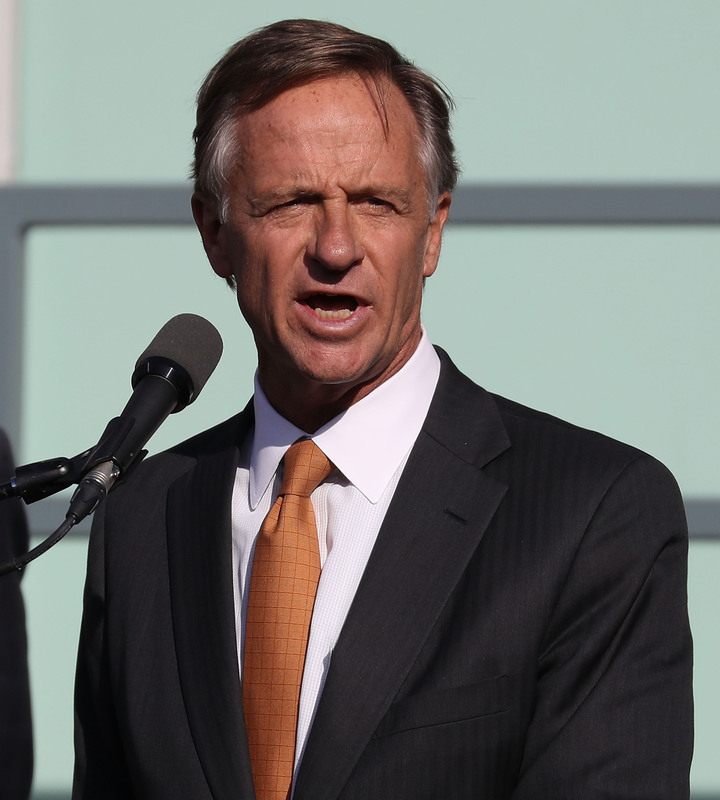 Haslam also has the ability to self-fund like few other candidates in Tennessee, or in the U.S. He is currently the nation’s wealthiest governor with a net worth of $1.8 billion after years as a business executive, including at his family’s Pilot Corporation. Another Republican whose name has been mentioned by the media, Mark Green, told The Daily Caller News Foundation he is not focused on any new campaigns at present. Green is a Tennessee state senator who will take office as a U.S. congressman in January. For decades, Sen. Alexander has been a champion for the people of Tennessee. The Vol State is stronger because of his principled leadership, and I count it a privilege to call him both a friend [and] mentor. I wish him, his wife Honey, [and] his family all the best in their next chapter. Like Black, Tennessee Republican Randy Boyd didn’t make it past the 2018 gubernatorial primary. Boyd is currently the interim president of the University of Tennessee. He was the runner-up to eventual winner Bill Lee in the Republican primary, taking 24.35 percent of the vote. Black took 23 percent. University of Virginia political scientist Larry Sabato rates Alexander’s seat as “Safe R,” but even if the Democratic candidates stay down in the polls, they will be able to drive some of the talking points in the campaign. 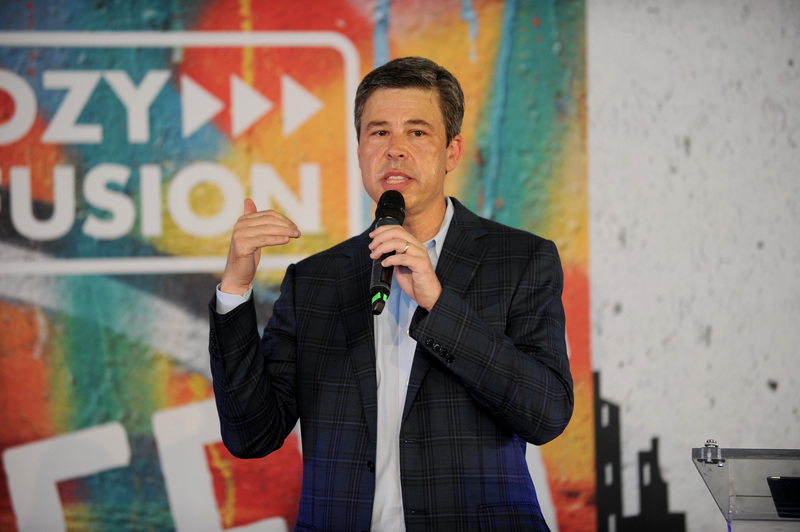 State and local politicians like Chattanooga Mayor Andy Berke, state Sen. Jeff Yarbro and state Rep. John Ray Clemmons are already being mentioned by the media. Berke supported defeated Democratic gubernatorial candidate Karl Dean in the 2018 midterm election. Berke has considered a Senate run before, especially after GOP Tennessee Sen. Bob Corker announced his retirement ahead of the 2018 midterm elections, according to The Tennessean. The University of Chicago Law School grad served in the state Senate starting in 2007 before being elected mayor of Chattanooga in 2013, according to his website bio. He’s been in the state Senate since 2015 and said he was considering running for Senate when Corker announced in 2017 he wouldn’t seek re-election, reported The Tennessean. Clemmons has been a member of the Tennessee General Assembly since 2017.